When you purchase or lease a new Toyota, your exceptional ownership experience starts with ToyotaCare – a comprehensive no-cost maintenance plan designed exclusively for Toyota drivers. you get more than just a car. You get a company dedicated to making sure you get the most out of your vehicle and that you have the best overall service experience possible. ToyotaCare covers normal factory scheduled maintenance for 2 years or 25,000 miles, whichever comes first. Around-the-clock roadside assistance is included for two years and unlimited miles. Take confidence in Toyota’s unparalleled reliability. If you need a helping hand, we’re just a quick drive or phone call away. If you’d like to know more, please see our ToyotaCare brochure for all the details. ToyotaCare covers normal factory scheduled maintenance for 2 years or 25,000 miles, whichever comes first. Engine oil and oil filter replacement, tire rotation, multi-point vehicle inspection, and adjustment of all fluid levels are included within the maintenance plan. 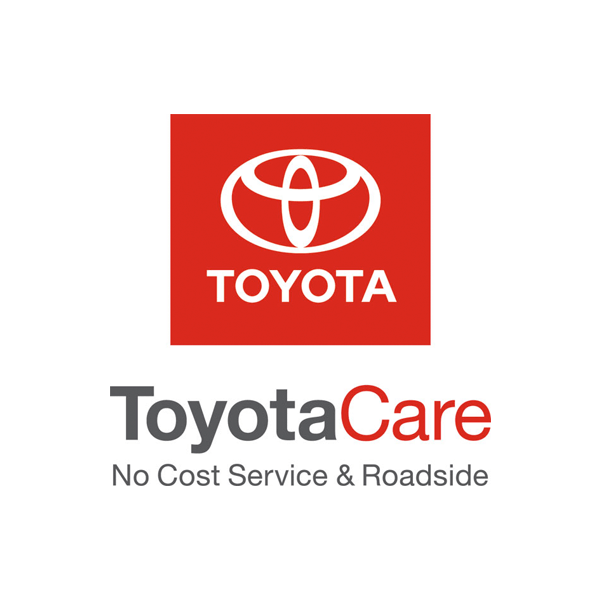 What is ToyotaCare and what benefits does it offer me? ToyotaCare plan covers normal factory scheduled maintenance for 2 years or 25,000 miles, whichever comes first. Check your Owner’s Guide. Depending on the vehicle, 5,000 miles or 6 months is recommended for most Toyotas. Some Toyotas using synthetic oil may go as long as 10,000 miles or 12 months between oil changes. How can I extend my Toyota warranty if it is about to expire? If your Toyota is still under warranty, you may opt to have your warranty extended. Extended warranties cover the repair or replacement of any Toyota component defective under normal operation and use. Plus, all repairs will be performed using only Toyota Genuine Parts. Keep your Toyota running at peak performance with our Toyota Certified Technicians. Get it right the first time with professional, fast and reliable service from Toyota Service Centers.